SANDWICHES - All sandwiches served with house French Fries and pickle spear. ADDITIONALLY - 18% gratuity will be added to parties of 6 or more. 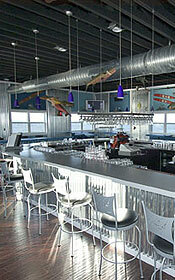 Ask about renting our facility for your next function. All meals are prepared fresh for you. Thank You for your patience!